The appraisal well drilled by company Lundin at the Alta structure is an important step towards another major field development in the northern Norwegian waters. «We are pleased to announce that we have successfully completed the Alta appraisal well,» Lundin Petroluem informs as results confirm significant oil resources in the Alta discovery. Lundin made the discovery in 2014 and has since drilled nine exploration wells in the license area. Before this year’s operation, the company estimated the size of the discovery to between 115-390 million barrels of oil. The results from the new appraisal well are expected to increase that resource estimate and reduce the uncertainty range, Lundin says. 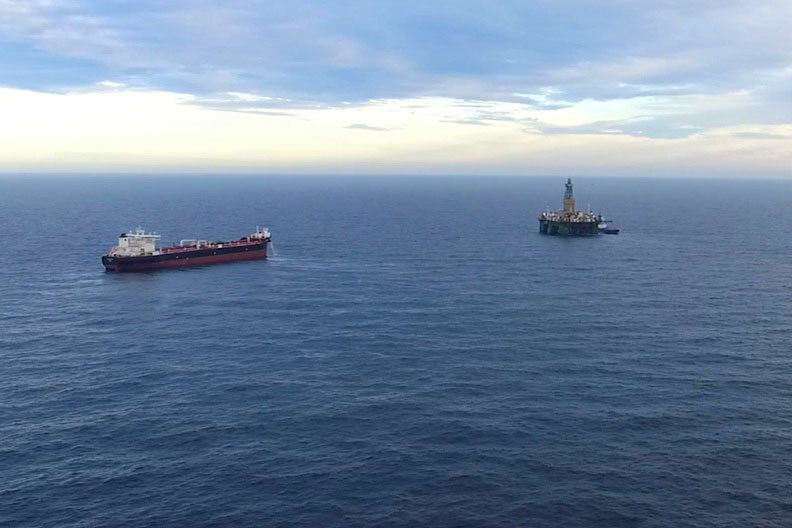 The Alta is now believed to be significantly bigger than the «Goliat», the nearby field operated by Eni. The drilling operation included a 700 meters horizontal appraisal well, as well as production testing. The test revealed good and very good reservoir properties and production rate without significant breakthrough of water or gas, the Norwegian Petroleum Directorate says in a press release. The operations was made with semi-submersible rig “Leiv Eiriksson”. The well was drilled about four kilometers south-southwest of the Alta discovery well, and 190 kilometers northwest of Hammerfest. With the additional information about the license, Lundin is making steps towards a commercial development of the field. «We will now concentrate our efforts on further defining the route to commercialisation and progressing development concept studies,» says Alex Schneiter, President and CEO of Lundin Petroleum. He makes clear that his company steps up its studies to determine additional appraisal drilling requirements. Lundin’s current development concept for Alta includes a subsea field development connected to a standalone floating production and storage vessel. Joint field development with the adjacent Gohta discovery is considered an increasingly interesting opportunity, the company says. The discovery is located in area PL609, a license held by Lundin Norway 40%) together with DEA Norge (30%) and Idemitsu Petroleum Norge (30%).